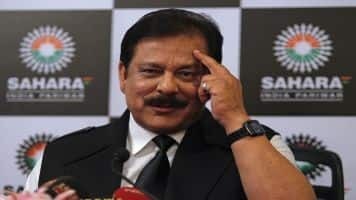 Sahara chief Subrata Roy was arrested in March 2014 after the group failed to comply with a court order to refund money raised from millions of small investors by selling them bonds later ruled to be illegal. In addition, Sahara Group has refinanced loans over New York Hotel with Russian government-owned bank and has submitted details of deal in a sealed cover. Kane Capital has reportedly made a 630 million pounds bid for the Sahara-owned Grosvenor House in London. 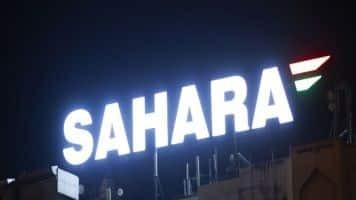 A last-minute takeover by a Switzerland-based PE firm of the Bank of China's USD 850 million loan to Sahara means that the latter‘s Grosvenor House property does not have to go under the hammer just yet. 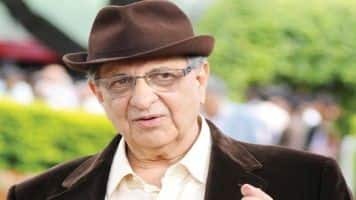 Hitting out at the Narendra Modi government for doing "precious little" for easing doing business in the country, outspoken billionaire Cyrus Poonawalla picked out the health ministry as particularly failing in helping the pharma industry. 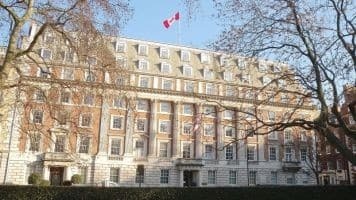 Real estate consultant JLL has started the bidding process of iconic London hotel, Grosvener House, after its erstwhile owner Sahara Group defaulted on its loans to Bank of China. Grosvenor House, a landmark property on Park Lane here, is one of the three marquee hotels owned by Sahara outside India, the other two being Plaza and Dream Downtown in New York. Delloite has been offered the role of administrator and along with JLL has been tasked with selling the hotel. With fund raising plans contingent on the apex court and market regulator Sebi‘s nod, the group is watching with abated breadth for Tuesday's hearing. Jailed business tycoon, Subrata Roy claims to have a jaw dropping 750 million pound offer for the landmark Grosvenor House in London. Watch video for more. 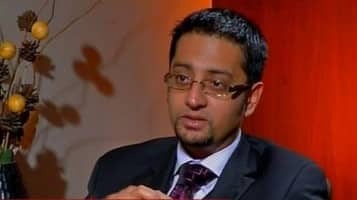 Little known Indian property investor Blue Mountain Real Estate Advisors has been selected as the preferred bidder for 42 Marriott hotels throughout Britain after it offered almost 750 million pounds, a media report has said.